Using the Crowley Thoth deck, you learn that the tarot cards symbolize your inner reality. Learn how this "mirror" reflects your growth, and how you can grow to your maximum with this easy-to-use system. Includes definitions of the major andminor arcana, instructions for reading the cards to clarify emotional situations, and provides several different layouts, including a chakra reading. 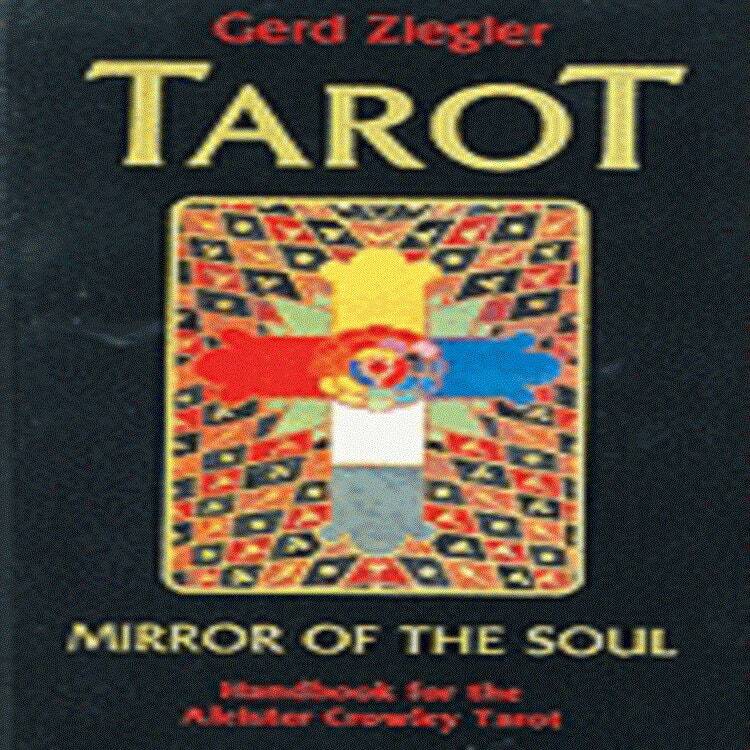 Illustrated with the Crowley deck.